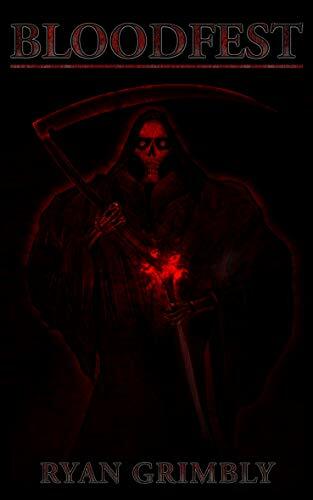 A quiet young man who prefers solitude, at peace in the darkness. Born in Arkansas, David Cheng grew up as the only Asian boy in the community. He felt isolated for most of his school life, and still prefers to keep to himself many years on. As a boy who spent much time alone, Cheng has always been studious. He even worked out that he had a special power on his own. As a recruit in Myrtle Base, Cheng takes military life very seriously, and avoids joining the rest of the recruits on their frequent nights out. Cheng has an innate ability to see in the dark. After spending much time researching the cause, he concluded that his eyes contained tapetum lucidum for seeing exceptionally well in poor light. This is true to a certain extent. An excess of light absorbing auralithaliain exists in his body, and Cheng’s powers may extend beyond his excellent vision. Cheng, attracted to solitude and the quiet of night, has the elemental theme of darkness. A quiet, morose man. Calraine is a soldier who needs retraining. His quiet confidence inspires those around him. 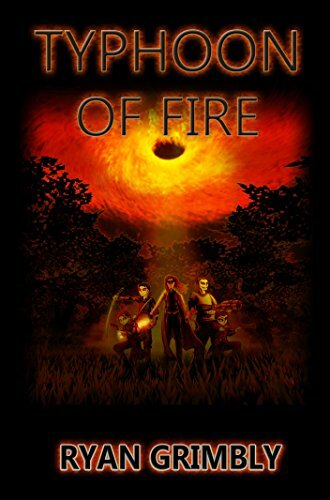 Very much aware of being the oldest recruit on Myrtle Base, Frank Calraine’s experience and knowledge of the Hidden Government Army reassures the other recruits, who at times wonder if everything they are being told us true. He has a haggard appearance. Calraine is a man who has seen a lot of troubling things, compared to his youthful counterparts at Myrtle Base. Initially aloof, Calraine hides many secrets; including the reason for his necessary retraining. In time his true nature comes through, as someone warm and protective of those around him. A natural fit as an army Medic. Calraine has control over fire, which he cam summon from his hands. His weapon of choice is the King Flamer, a modified flame thrower which only requires a large drum of gasoline and a trigger. Calraine provides the spark. Loud, crude and brash, Levy makes himself known when he enters a room, whether he means to or not. Originally from Belgium, Levy grew up with three older brothers in a close knit family. Confident from a young age, his hobbies involved outdoors sports and camping. Gregory later joined the Regiment 12th Division of the Line Prince Leopold, again following in the footsteps of his brothers. Ever excitable and brash, and far from an exemplary soldier, Gregory prefered socialising and heavy drinking, earning the nickname “Party Guy”. In 2003, he was suddenly sent on a specialist training exercise in America. In truth, he had been taken into the Hidden Government for recruitment at Myrtle Base. Naturally husky, Levy is equipped to survive any harsh conditions. His latent auralithalain genes give him excellent, subconscious control over his core body temperature and skin pores. 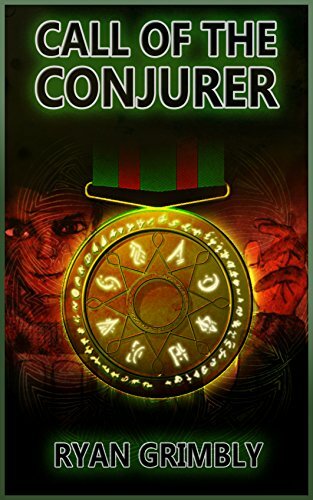 During Call of the Conjurer, Levy learns to develop his ability and becomes adept with the Hidden Government’s advanced technology as a Communications Specialist. He has a tendancy to grind on some people’s nerves, but Gregory is a loyal, open minded ally to everyone. Levy’s name comes from the archiac word levin, or lightning. His theme is thunder; inspiring his loudness and flashy attitude. Born in American to European parents, Kaelan spent his young life studying martial arts and history. His interest may well stem from his Auralithalain genes, where he is descended from an ancient, lost society in East Asia. A quiet man, Kaelan cites his ability – the momentary paralysis of any living thing he touches – as a reason to keep a distance from others. Tall and slim, always seen covered up in a long coat and gloves, his scant white hair left long and uncut. Rosenwich exudes with mystery. He joined Myrtle Base in 2002 as a training officer, shortly after the sudden death of long serving base Lieutenant Leonard Finnegan. With his in depth knowledge, Rosenwich acts as the martial arts instructor on base, teaching close quarters techniques. A slow burner, even Mason and Baker, his closest colleagues, know little about him. Ironically, Rosenwich’s silent demeanour and striking pale appearance have given him a reputation and the nickname: the silent mountain. Hailing from the north west of England, Lieutenant Shaun Baker joined the Duke of Lancaster’s Regiment in 1990, before he was quickly brought into the Hidden Government Army. While Baker displayed poor magical ability, he was recognised for his brusque confidence and assigned to Myrtle Base, the Hidden Government Army training facility, in 1991, where he excelled as a training officer. He and his fellow officer at the base, Calbert Mason, because fast friends. Where Mason had always shown a gentle approach to the recruits at Myrtle Base, Baker feels that his duty is to be the firm hand; to remind the recruits that they are in military and must fall in line despite their exceptional abilities. This approach has made him notoriously unpopular, and Baker has been known to ambush his position in the past.